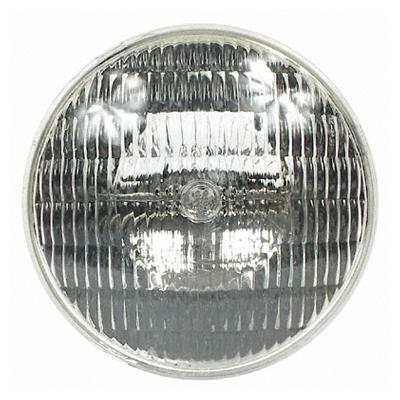 Plaza is supplied with standard headlights by General Electric and Wagner but Dorman Products is also now making available replacements for some of the custom headlights used by International, Freightliner and Volvo. 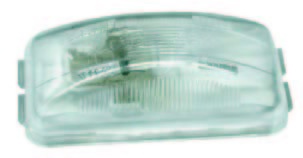 Grote is our primary source for a wide range of license lamps and cab interior and trailer interior lamps. 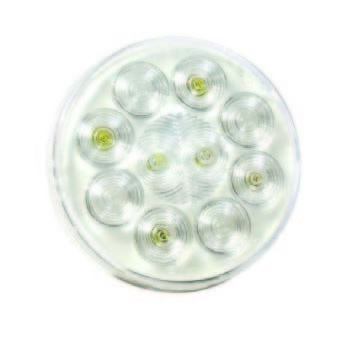 LED lamps have greatly increased the light availability in trailers that are limited in the amount of heat that can be generated.